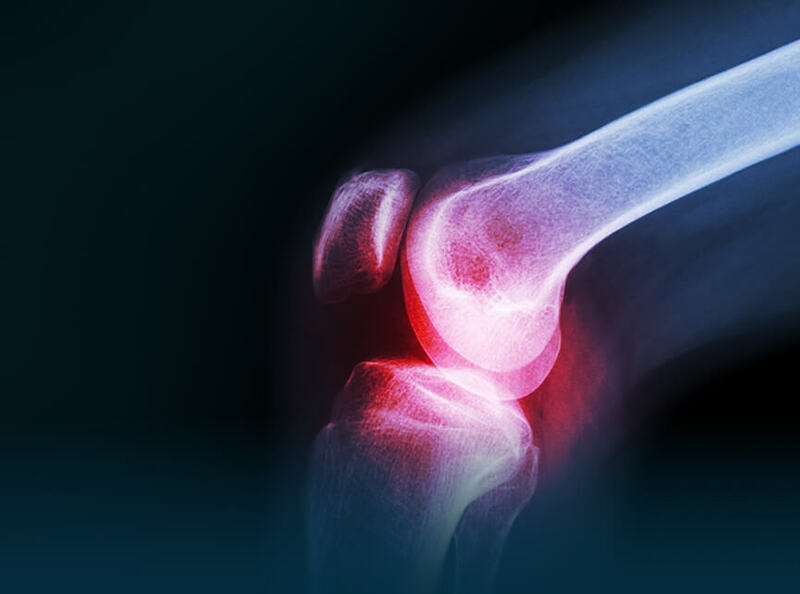 The Department for Rheumatology manages various rheumatologic conditions including rheumatoid arthritis, ankylosing spondylitis, psoriatic arthritis, SLE (Lupus), vasculitis, gout, osteoarthritis and osteoporosis. The department administers various intra-articular injections and the use of biologic drugs for rheumatologic diseases including ankylosing spondylitis. The Department of Rhumetalogy offers patients cutting-edge treatments and therapies.